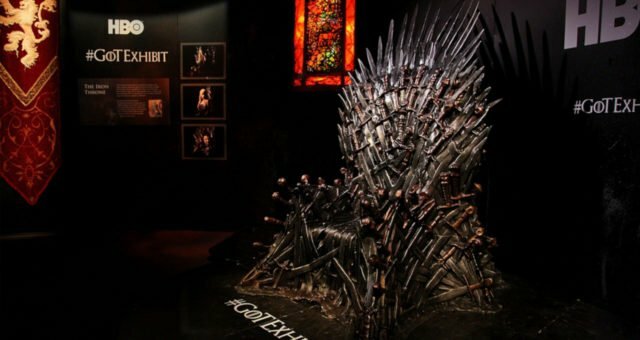 Hackers who attacked HBO’s cyber vaults and tried to ruin Game of Thrones season 7 are threatening to leak the Game of Thrones season 7 finale. HBO is going about its usual routine and not bowing down to the hackers’ demands. If you haven’t caught up, consider yourself warned: This piece contains spoilers for the Game of Thrones season 7 finale. Game of Thrones season 7 has been an eventful one. Not only has it been the most spectacular season so far, the show has been attacked by hackers and leaks, which have only seemed to add to its popularity. The hackers threatened to leak Game of Thrones season 7, episode 7 before the finale airs on Sunday. HBO is not giving in to their demands, though there is a fear of decreased ratings ahead of the finale. 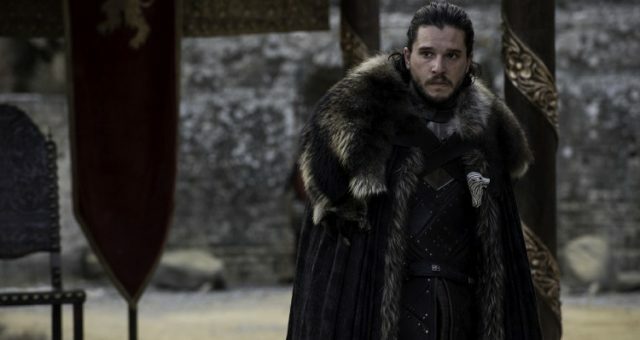 The network has instead teased fans with the episode title, “The Dragon and The Wolf.” What could this mean and what explosive revelations can the Game of Thrones finale leaks contain? We’ve got some theories Throners will love. 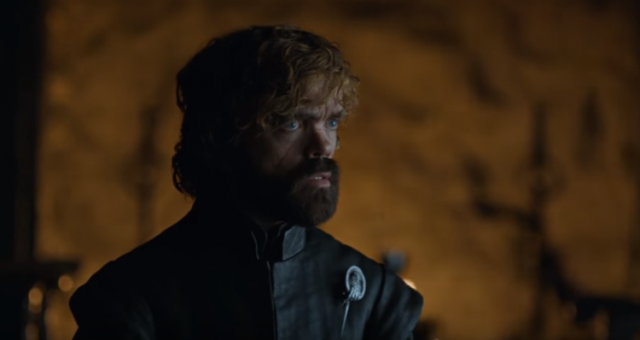 After much anticipation, HBO has finally disclosed that the season 7 finale episode is titled “The Dragon and The Wolf.” That hits you right in the feels! Of course, fans rooting for Jon Snow and Daenerys Targaryen are at the edge of their seats hoping for a romance between them in the finale. The previous episode pretty much confirmed it, too! 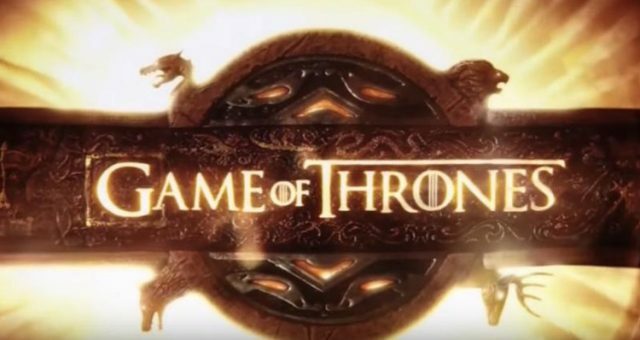 Also Read: “Game of Thrones” Season 8 Spoilers & Leaks: Fans Face the Longest Year Ever! Since Jon and Dany met, fans have been gushing about the romantic tension between them. But in episode 6, “Beyond the Wall,” Jon finally bends the knee. And that hand-holding on the boat! Sparks were definitely flying there. Their tender moment was taken up a notch when Jon finally bends the knee —figuratively and politically. He calls her his queen while she agrees to fight the White Walkers. In GoT-speak, that’s really romantic! Jon and Dany also meet most of the criteria for the Azor Ahai and the Prince Who Was Promised legends. 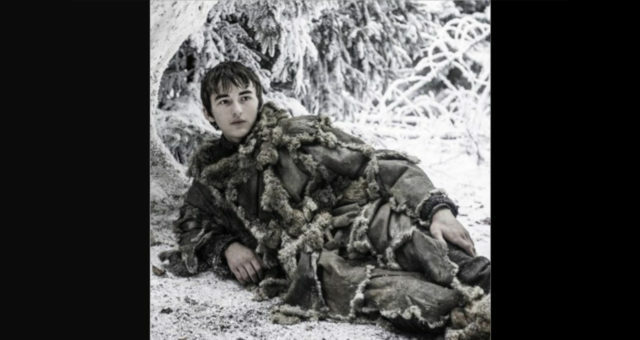 There’s a popular theory (which many are hoping to come true) that they have a kid who will be Azor Ahai. The official preview by HBO showed a Lannister reunion, while Jon finally comes face to face with Cersei. The preview shows no trace of Dany, but we presume she will make a big entrance later. The three Houses meet in the Dragonpit, the historical place in the capital where the Targaryens kept their dragons, and it won’t do if we don’t see Daenerys and her dragons there! The most badass characters make grand entrances. Like Euron, entering the throne room on a horse with a parade. Or all of Dany’s arrivals with her dragons this season. But the absence of Dany in the trailer hints that her role in the finale will be more than just a political meeting between two queens. Tyrion was last seen trying to convince the Mother of Dragons about continuing the Targaryen lineage and Dany believes she can’t have children. It shows that Dany’s story runs deeper than just another claimant to the Iron Throne. The finale might reinforce that she’s ready for a relationship, which will have big implications. It’s called A Song of Ice and Fire after all, and George R.R. Martin did say that Jon and Dany are the two most important characters in this universe. While Jon and Dany together would be great, the title could also have other implications. Most importantly, it might finally solve the R+L= J theory. Word has it that Wilf Scolding was cast as Rhaegar Targaryen. The only reason Dany’s older brother would finally appear on the show is to confirm Jon Snow’s parentage. While Rhaegar is the dragon, Lyanna is the wolf. And we know after the season 6 finale that Lyanna is Jon’s mother. Not only will Rhaegar’s appearance prove that he is Jon’s father, it could also prove that Jon is a legitimate Targaryen-Stark. Also Read: Littlefinger Theories: Will Arya Kill Littlefinger in the Season 7 Finale? Sam’s wife, Gilly, dropped a major hint that a certain Prince “Ragger” had his marriage annulled and he had a secret marriage in Dorne. Sam may have not have realized it, but it doesn’t take a genius to figure out that Gilly, who’s still learning to read, meant Rhaegar, who actually annulled his marriage to Elia Martell and remarried someone else in secret. If it was Lyanna, Jon is a trueborn son of both houses. The title may also refer to Jon Snow alone, since he’s both dragon and wolf. 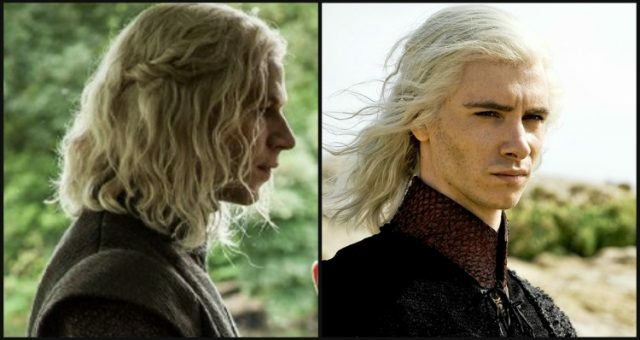 Since Rhaegar believed his son would be the Prince Who Was Promised, he could be the song of ice and fire himself. The elder Stark sister sent Brienne away in episode 6. According to Alan Taylor, the episode’s director, Sansa sensed that while Brienne would do anything to protect her and Arya, Brienne might be more loyal to Arya since they have a lot in common. With Brienne not around, Arya is one protector down. But it could also mean that Sansa sent Brienne away to let Littlefinger’s guard down since the female knight is most suspicious of him. That could make it very easy for Sansa to kill Littlefinger with the dagger Arya gave her. Nevertheless, we’re sure there’s going to be one death in Winterfell! The Dragon and The Wolf aside, the season finale is looking at some family reunions. Cersei and Jaime are up against their little brother, Tyrion, who’s now on their enemy’s side. Theon is part of the group led by Jon, who are going to do a live White Walker presentation to convince Cersei to invest her resources in their cause. He’s not seen in the trailer, but Pilou Asbek, the guy who plays Ironborn baddie, Euron Greyjoy hinted he’s got a big role to play when he sees Theon and the White Walker. So, which one gets to kill Euron —Theon or the Wight? Our money’s on neither. Asbek hinted that Euron is plotting something big and it doesn’t appear that he’ll get to it anytime soon. 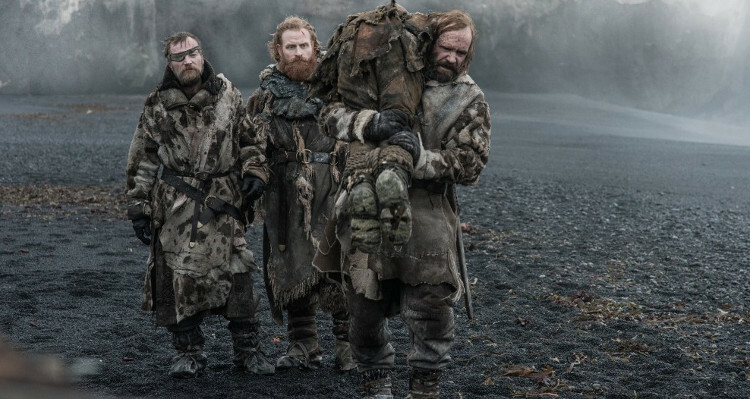 That aside, the bloody family reunion we’re dying to see is between Sandor “The Hound” Clegane and his brother, Gregor “The Mountain” Clegane —who may be Frankenstein at this point. Fingers crossed Cleganebowl happens! And it just might. Rory McCann, who plays The Hound hinted that the Clegane brothers will meet. Though, there’s no clue that The Hound finally takes it out on his brother who burned his face. As Rory put it, “Put it this way, if The Hound sees his brother, no matter the politics going on around them, he’s not going to stay quiet.” All we’re asking for is The Hound pommel to his brother’s helmet a little bit. Also, we want to see Brienne see The Hound again. The Game of Thrones season 7 finale will air on August 27 at 9:00 p.m. EST on HBO. And it’s going to 79 minutes long! Plenty of time for plenty of action.